December 10th, 2012 Strong Sales/Low Inventory - RATES STILL LOW!! BUY TODAY! 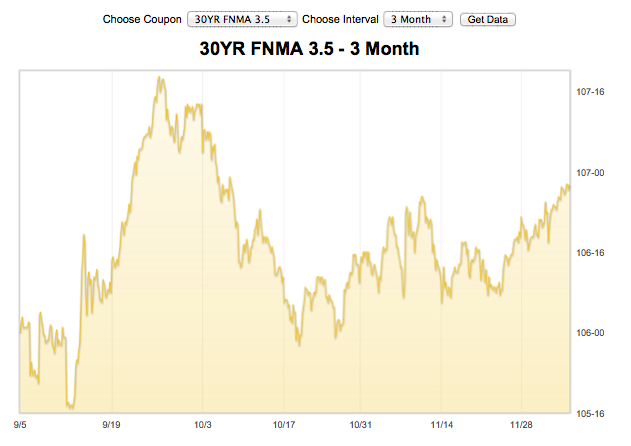 December 6th, 2012 Mortgage Backed Securities MBS Live - WHY DO RATES GO UP AND DOWN?